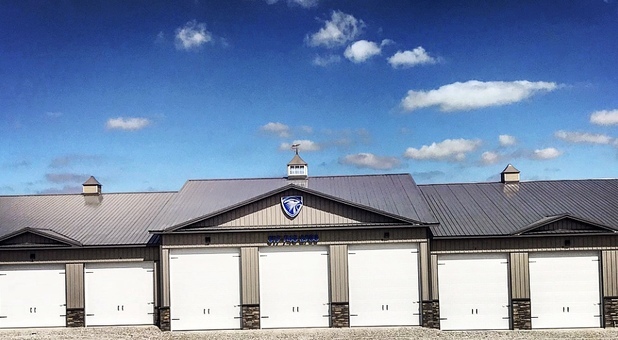 Our storage facility is equipped with a broad range of features to make your storage experience convenient for you. Our 24 hour access allows you to come and go as you please, making a spontaneous trip in your RV easy for you. Additionally, we offer both indoor and outdoor parking options to accommodate various vehicle storage needs. Our property is fenced and gated to keep your stored property well-protected. And, since our leases are on a month-by-month basis, you’ll enjoy a truly flexible storage experience. Contact us today to get started with the best option for your needs! 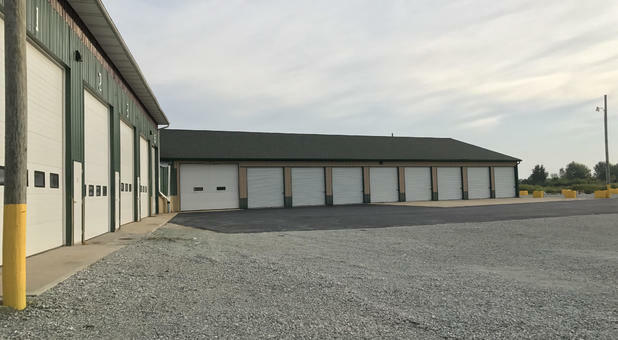 Looking for affordable storage in the Danville, IN area? Our affordable storage facility is located right off US-36. You’ll find us between Bainbridge and Indianapolis at US-36. 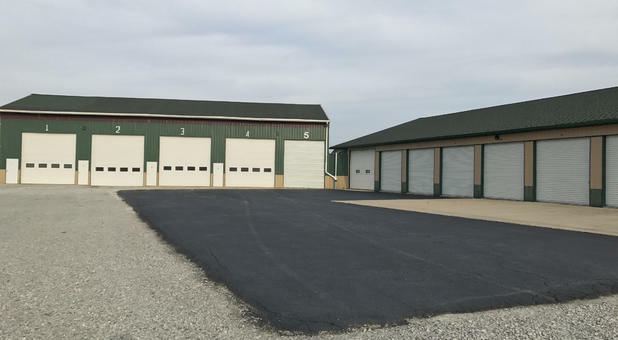 We’re an accessible storage solution for North Salem, Pittsboro, Bainbridge, Coatesville, Indianapolis, and the surrounding communities. 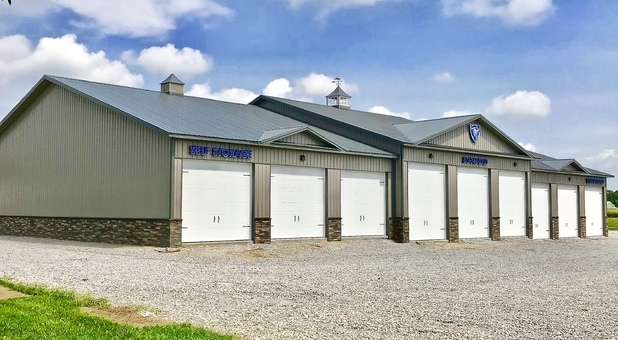 Our proximity to Heritage Lake, Turkey Run State Park, and other great outdoor recreational areas makes us a convenient storage solution for your RV and boat storage needs.